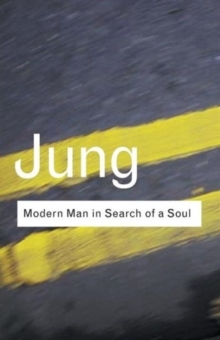 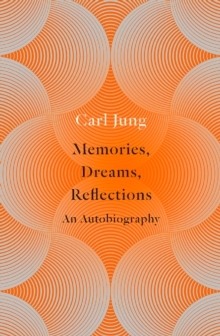 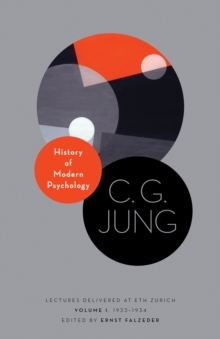 In The Undiscovered Self Jung explains the essence of his teaching for a readership unfamiliar with his ideas. 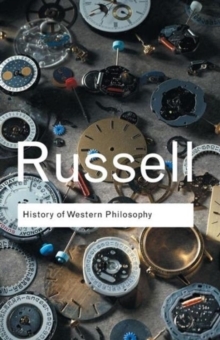 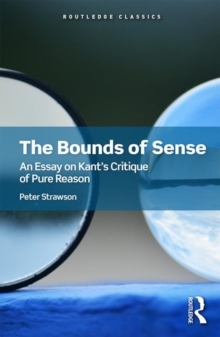 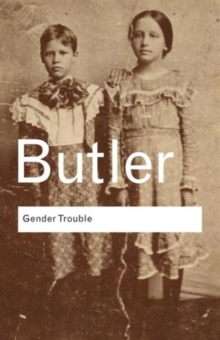 He highlights the importance of individual responsibility and freedom in the context of today's mass society, and argues that individuals must organize themselves as effectively as the organized mass if they are to resist joining it. 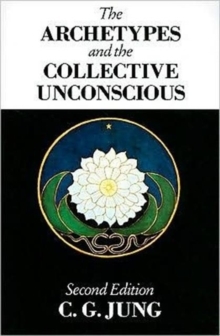 To help them achieve this he sets out his influential programme for achieving self-understanding and self-realization. 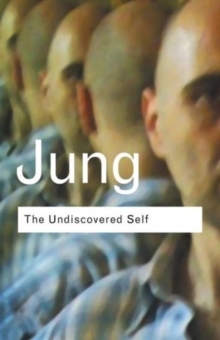 The Undiscovered Self is a book that will awaken many individuals to the new life of the self that Jung visualized.